With the Bridge School Benefit concerts coming up this weekend, here's a favorite memory -- R.E.M. & Neil Young on "Country Feedback" from Bridge School Benefit in 1998. Here is the complete track listing for Live at the Cellar Door. Chills at 6:20. My god, what a performance. Ma préférée, quelle intensité ! J'adore ! Looks like we're not done with Volume 1 yet. A little disappointed, was hoping for something from vol. 2 or 3 but I'll still buy it anyway. Is he gonna release everything from vol. 1 before moving on to release vol. 2 (eg. Early Daze, Carnegie Hall, more Canterbury House etc.)? Still hoping for Boarding House 78, Time Fades Away 2 and Oceanside-Countryside among others, maybe next year! 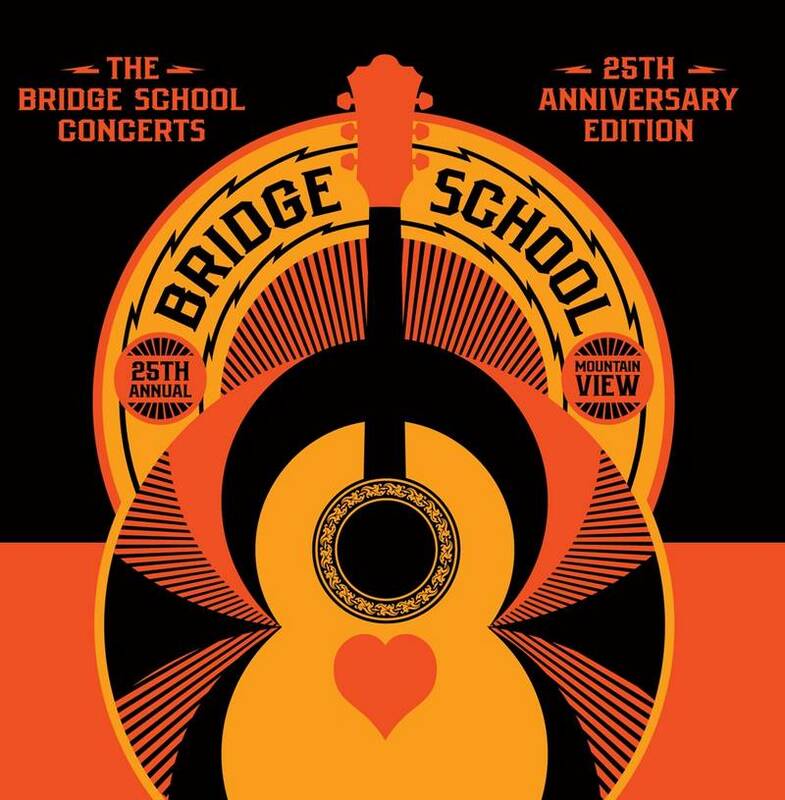 I was at this Bridge School Concert when REM performed with Neil Young. This performance left me speechless. It was stunning, and one of the best performances of Country Feedback I have seen. Thanks for posting this fabulous Bridge video Thrasher! I agree with everything you say about it. I'm on my way to Neil country now to see the great Bridge concert and as Michael said it best, "I need this, I need this!"